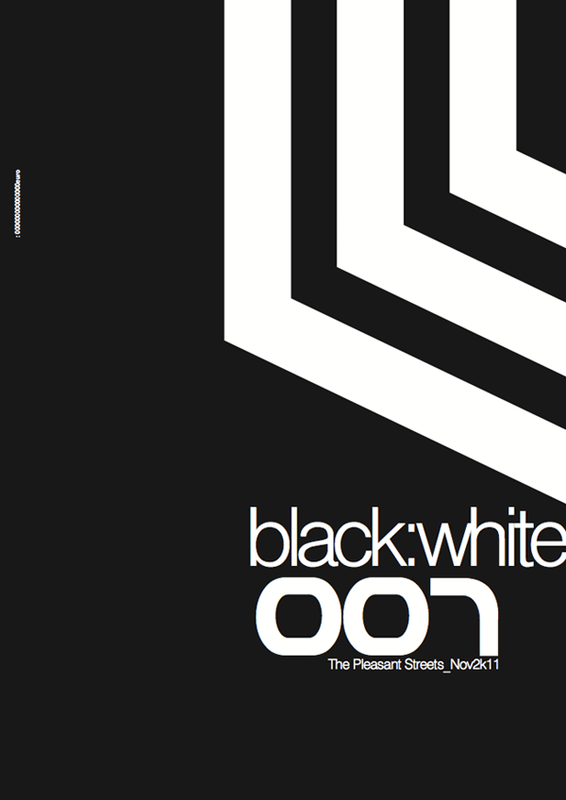 After six years since last issue the black:white experimental free press is on the streets again. Distributed in major cities of Greece with extra attention to design and aesthetics. Available in large printed format 24X34cm, 16 pages and a folded 50x70cm poster. In a few days the print version will be available. Meanwhile you can check out the online pdf version hosted in issuu. There is no spoon.